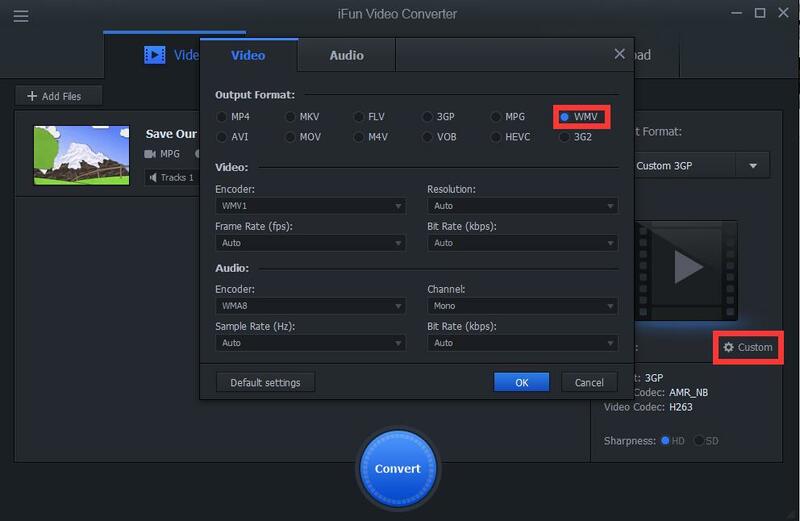 How to convert mpg to wmv? WMV, short for Windows Media Video, is a kind of decoding way explored by Microsoft. WMV can offer us high quality video with flexible decoding. How can we convert mpg to WMV easily and freely? 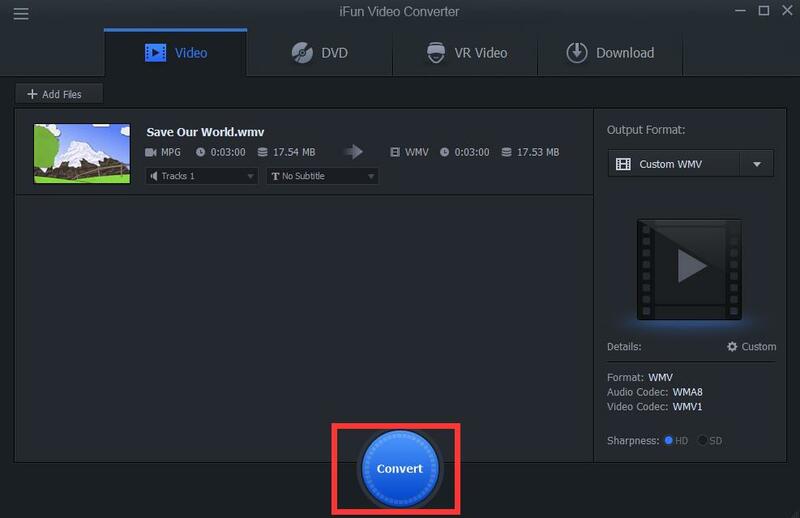 iFun Video Converter can make it.